The Columbia College Alumni Association values your support of the Columbia College legacy and encourages you to get involved. 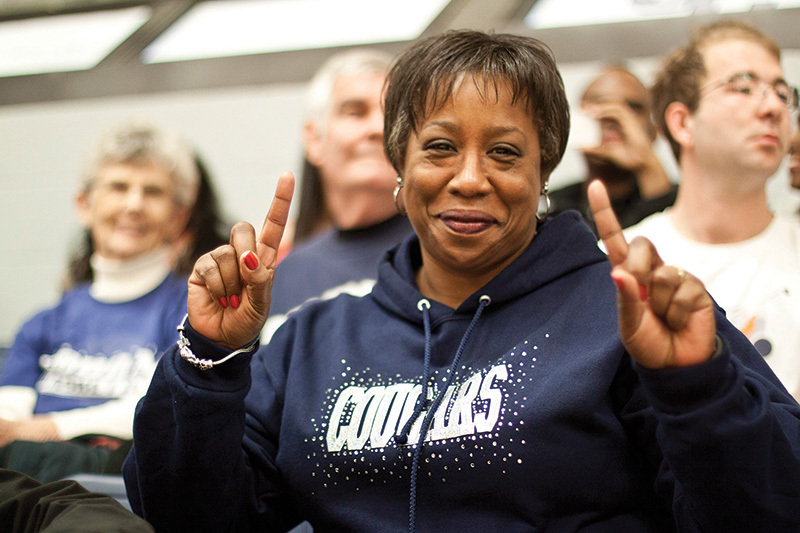 Explore these opportunities, and let us know how you want to share your Cougar pride. Attend an event hosted by the Alumni Association. Visit main campus or a Nationwide location. Support Cougar Athletics by attending a game. Nominate deserving alumni for an alumni award. Make a financial contribution online. Talk to your employer about recruiting Columbia College students and alumni. Download The Cub Club coloring pages for your littlest Cougars. No one knows the college better than you. Find out how you can guide future generations by participating in student recruitment activities and/or mentoring a current student. Learn more.